​The museum is home to an extensive reference library which includes books, periodicals, newspapers, documentaries, and movies of the military genre. Veterans and volunteers offer individual and group tours daily. Special programs are provided for pre-planned groups, such as schools, churches, and civic organizations. 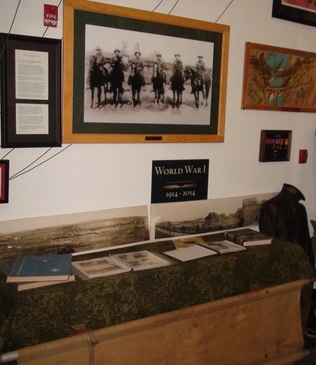 The museum also offers guest speakers, book signings, reenactments, and special events. The memorial/monument brick walls, commemorating many of our veterans, greets you as you arrive at the museum. Each brick is etched with the name and any other desired information of a veteran. 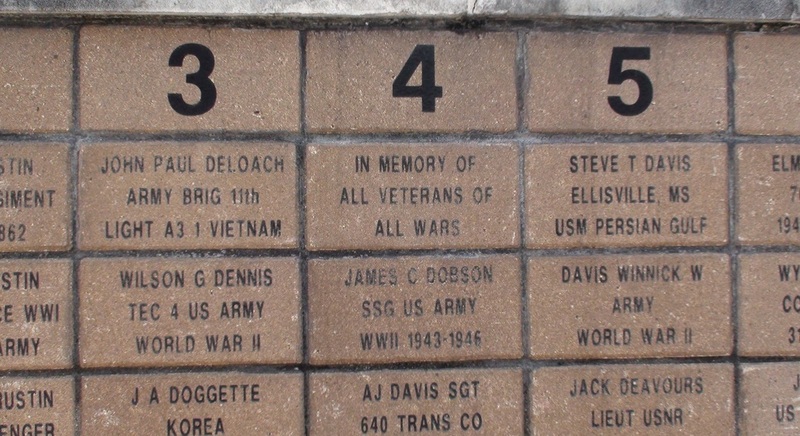 These beautiful engraved bricks may be purchased by anyone wishing to honor a veteran. 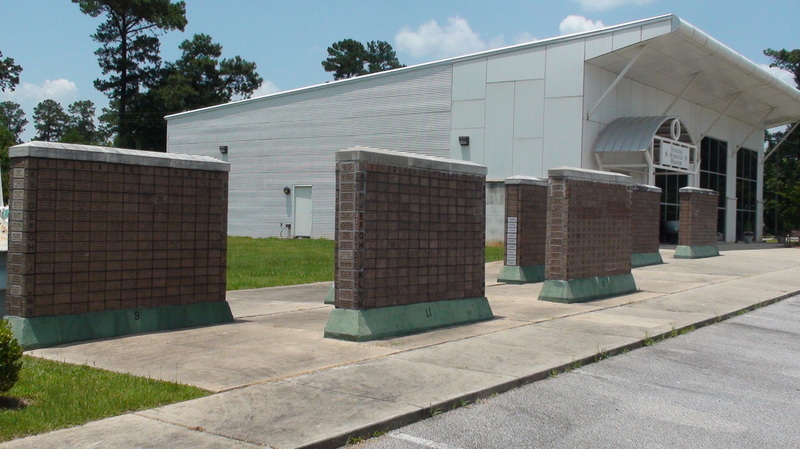 For additional information, see any museum volunteer, visit the front desk, or call the museum...(601) 428-4008.